Sen Elizabeth Warren (D-Mass.) released her 2018 tax returns on Wednesday, continuing a trend for 2020 Democratic hopefuls as President Trump refuses to release his own. 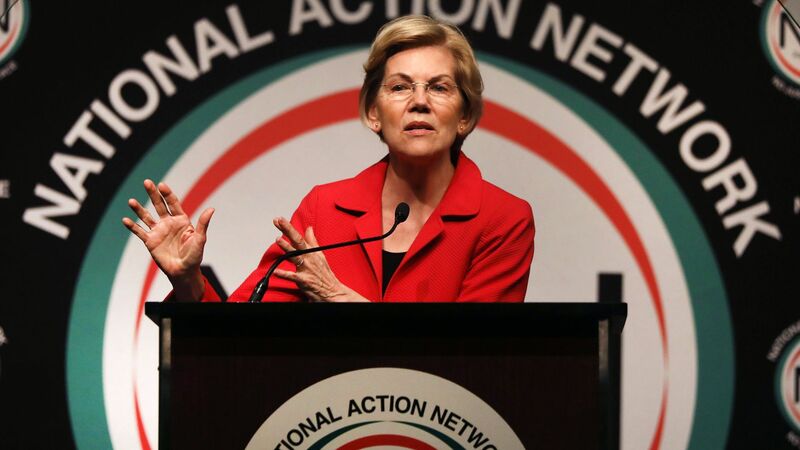 The big picture: Warren released the previous 10 years of her tax returns in August 2018. In her 2018 returns — in addition to her Senate salary — she earned $325,000 in income from her books.